With an additional mechanical anchoring of the ball at the bottom, this kind of valves is suitable for large and higher pressure valves. The ball is fixed, it does not move with the pressure but the seat ring is not. It has the capability to move. Then sealing can be produced on both sides depending on proces requirements. 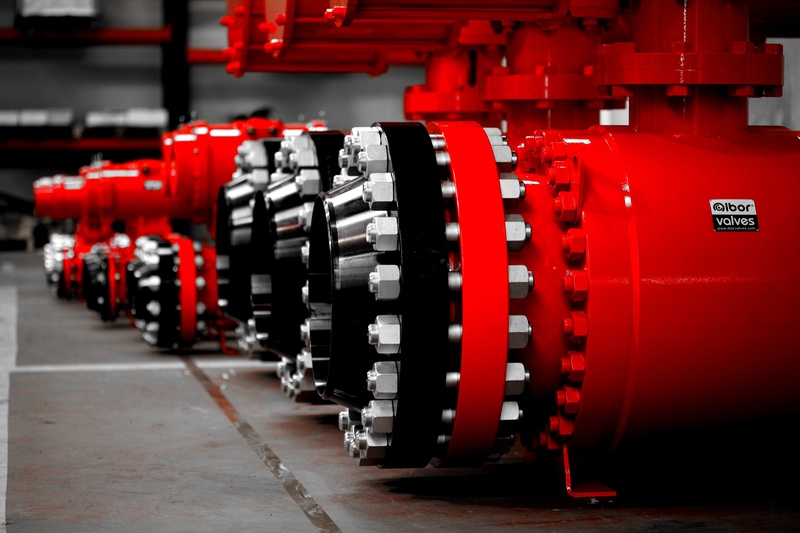 Trunnion ball valves have a complex structure and excellent sealing performance. Trunnion ball valves are designed efficiently to reduce operation torque and increase sealing reliability.